Drew Riviere joined Arena Energy in 2017. He is involved in strategic planning and budgeting, risk management, and corporate development functions. Prior to joining Arena, Mr. Riviere was an associate with Wells Fargo’s Energy Capital team in Houston, where he was involved in providing mezzanine debt and equity capital to private upstream and midstream clients. Mr. Riviere has also worked with Wells Fargo’s Energy Corporate Banking Group where he was involved in providing traditional Senior Debt financing to private and public clients across the upstream, midstream, and downstream sectors. 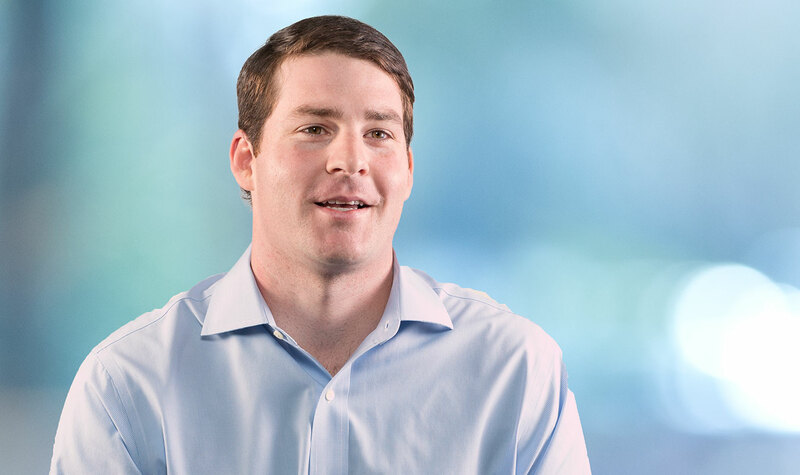 He earned a BA in Economics from The University of Texas at Austin in 2013 and a Masters of Management in Energy from Tulane University in 2014.